In the Hogarth Shakespeare series, acclaimed writers offer up novels reinterpreting Shakespeare’s plays. Margaret Atwood recently revealed that her contribution will be a retelling of The Tempest titled Hag-Seed. It will be released in October this year. While waiting, I recommend exploring the other titles in the series. 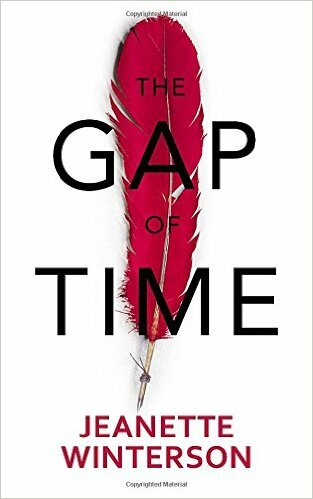 The first book in the Hogarth series is Jeanette Winterson’s The Gap of Time: the Winter’s Tale retold. Winterson has set the story in current day London and Paris as well as the fictional city of Bohemia. It closely follows the acts of the play (for those not familiar with the original, the novel contains a helpful synopsis in the opening pages) but contains post-modern elements such as the moments when Winterson inserts herself into the plot to inform the reader of what The Winter’s Tale means to her. The focus of the story remains on themes of jealousy, loss, and forgiveness. The result, like the original, is challenging. In Winterson’s retelling King Leonid is Leo, husband of Mimi and best friend to Xeno. Leo comes to believe that Mimi is pregnant with Xeno’s child. He decides that the obvious thing to do is to go on a rampage, attempt to kill Xeno and assault Mimi, who promptly goes into labor. The baby is to be given to Xeno but instead ends up in the hands of Shep. There is the titular gap in time, and then the story resumes; the baby, Perdita, is now 18 and in love with Zel, the estranged son of Xeno. The play is considered one of Shakespeare’s comedies so naturally, all it takes is a family reunion to set everything right. 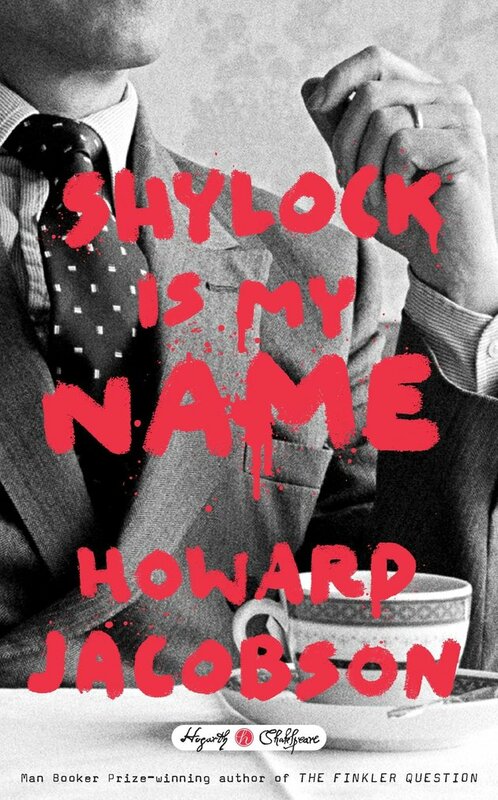 February brought us the second book in the series, Shylock is My Name by Howard Jacobson. As the more astute Shakespeare fans have already supposed, it is a retelling of The Merchant of Venice. Jacobson brings Shakespeare’s character Shylock to modern day Manchester where he interacts with his contemporary counterpart, a British-Jewish art dealer named Simon Strulovitch. Strulovitch has a wife, Kay, and a rebellious daughter, Beatrice, whom he wishes to prevent from marrying an anti-Semitic footballer named Gratan Howsome. Strulovitch lends money to D’Anton with the condition that his daughter’s relationship with Howsome is ended in two weeks. The forfeit is less than a pound of flesh – should he fail, D’Anton would be circumcised in Howsome’s place. The most interesting part of the book is undoubtedly the discussions between Shylock and Strulovitch about Judaism and anti-Semitism. By juxtaposing Shakespeare's Shylock against a modern contemporary, Jacobson is able to highlight how much the world has changed as well as the ways in which it fails to do so. Interested in other retellings of Shakespeare?